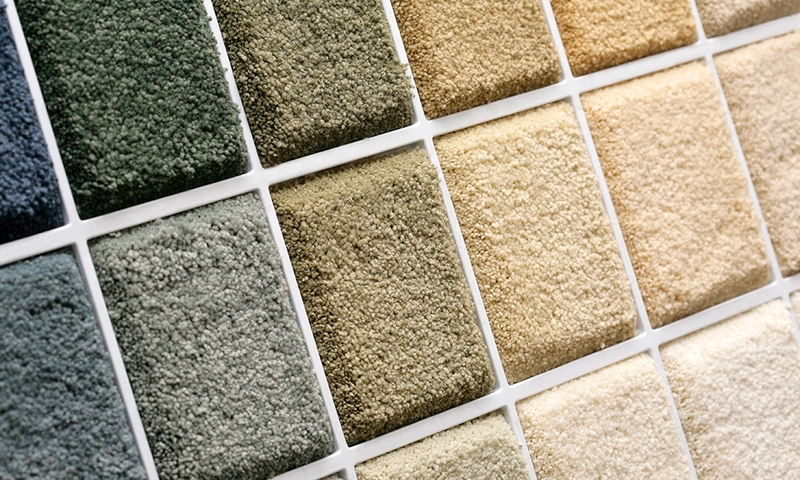 With over 200,000 yards of carpet in our Santa Ana Warehouse, Nova Contractors stocks over a dozen different styles and colors of carpet to choose from, all geared towards the apartment & multi-family industry. Competitive pricing along with a stellar reputation for prompt installation makes your job a snap. Our professional office staff will make sure you are never left with a flooring emergency, we’d never put you or your future resident in a bind! Nova Contractors is one of few companies to offer flat rate pricing for vinyl installation. Coupled with industry's best warranty, you will never be disappointed. Installation of tub strip & cove base included at NO CHARGE! © 2018 Nova Contractors, Inc.